Over 70 Years Combined Sailing Experience. Krista has been sailing since 1981. 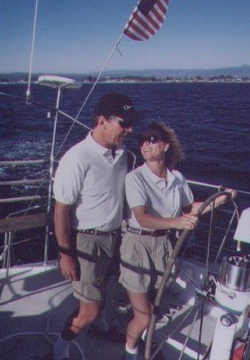 She obtained her Captain's license while in Hawaii in 1984 where she began teaching sailing and did so for several years. 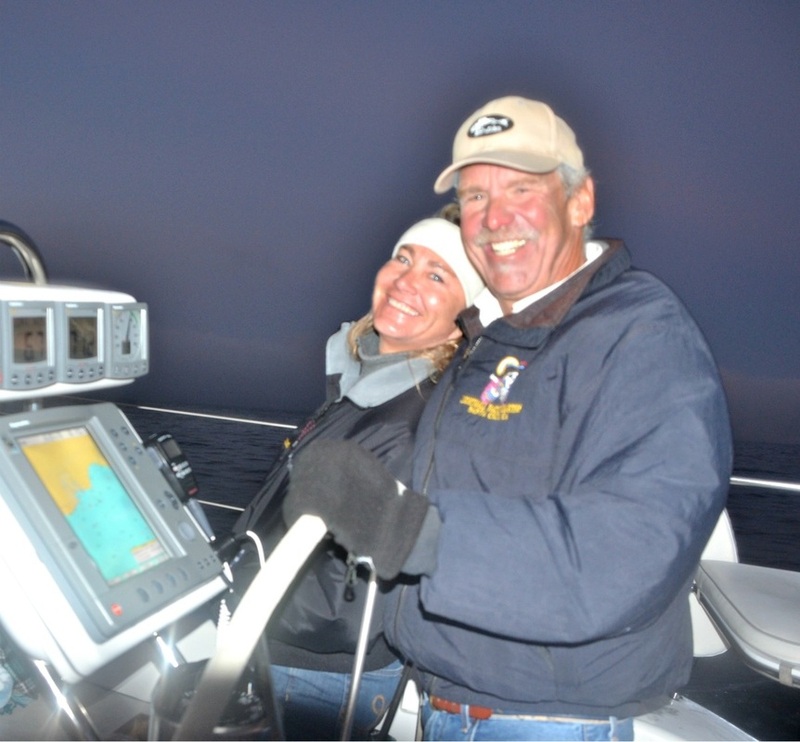 Krista is certified with the ASA (American Sailing Association). She has successfully taught over a thousand people the pleasure of sailing. Krista started Lighthall Charters in 1997 after Co-captaining the Chardonnay and Chardonnay II for 15 years from 1985 - 2000. Scott Lighthall has been sailing since 1972. He obtained his captains license in 1984. He began working for Chardonnay Sailing Charters in 1985, Skipering a Santa Cruz 50, and in 1991 until 2000 skippering The Chardonnay II, a Santa Cruz 70. Scott teaches coastal navigation spinnaker classes and bareboating preparation, as well as your skipper on mixer cruises & private charters. Your instructors are all USCG licensed skippers with years of experience in coastal and offshore cruising. They have owned several sailboats and have sailed the waters of Mexico, Florida, Bahamas, Caribbean & Hawaii and numerous trips up and down the California Coast. Call us at (831) 429-1970 for details, times and reservations. Private charters available 7 days a week. A Charter for all occasions.